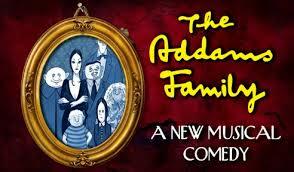 THE ADDAMS FAMILY: A NEW MUSICAL COMEDY! PERFORMANCE DATES: end of October and run through the first weekend of November. For the audition we ask you to bring a headshot and resume, (if you don't have one it's okay!) 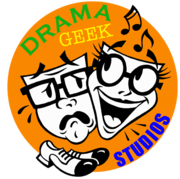 have 16 bars of a musical theatre song prepared, sheet music in hand, and have either a music only karaoke track on cd or accessible from a mobile device.